New appliances diagnose themselves and they will inform the appliance-operator when they are not feeling well. Most of the time the codes that is displayed by an appliance aren't error codes, it is more a communication code. I am sure in the near future we will have our appliances actually telling us what they want or need. The Lg dishwasher displays a E1 code when there is a problem with the pump motors. It could be the main-pump-motor or it could be the drain-pump-motor. The circulation-pump mostly fails over a period of time. What happens is the seal between electric motor and pump damages. Water from the pump starts leaking onto the motors bearings causing it to rust. Slowly as the bearings deteriorate the Dishwasher becomes more noisier when it's on the wash cycle. On rare occasions a piece of broken cutlery or bone would get stuck in the motors impeller but like I say very rarely because all dishwashers has got a filter that catches the debris. Most of the time a Drain-pump don't warn you of their intentions to fail. They just stop draining the water and this normally happens when you have a full dinner setting. Some drain-pumps just have more etiquette than other because they actually talk to you. For most people who do not understand appliance-lingo it sounds like noise when the dishwasher pump-out its grey-water. Now you know the reason for the E1 code and you also know that when your LG Dishwasher becomes noisier it is actually a cry for attention. The greatest advantage of the whirlpool toploader is that there aren't many parts to service. 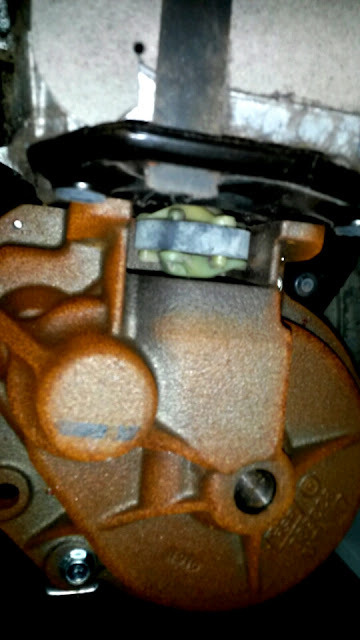 In fact the only part that has to be replace regularly is the rubber coupler between the gearbox and motor. Clients ask me all the time when they should service their Whirlpool toploader washing machine and their is no specific time frame but I recommend every 5 years. If you do big laundry loads (eg blankets) regularly then you should replace the couplers more often. The bad thing about a worn-out coupler is that sometimes when it goes on the blink it does warn you and by the time you realize something is not right, the motor has over heated. Replace the main motor you are talking big money. Fortunately there are little tell tale signs that warn you that things are not right in the washing machine. Laundry drains but the machine doesn't spin. I hope this post has added some insight to your day. Feel free to contact me if you should need more information. In this post we will cover the meaning of 1C, 1E, and E7 error codes on Samsung washing machine display. 1C, 1E and E7 means the same thing - that there is some thing wrong with the water level. Always write the Code down before you do anything - so that you won't forget it for later refer if someone asks. Too much soap power causes over foaming - the pressure switch cannot read the foam as it has no force. The Defy eight thirty five glass top free standing stove must be one of nices and best stoves that was ever build in the glass - top - range. 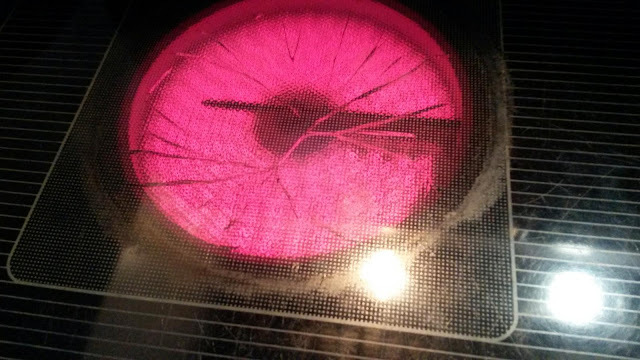 Life tends to happen and this stove glass top was accidentaly cracked.